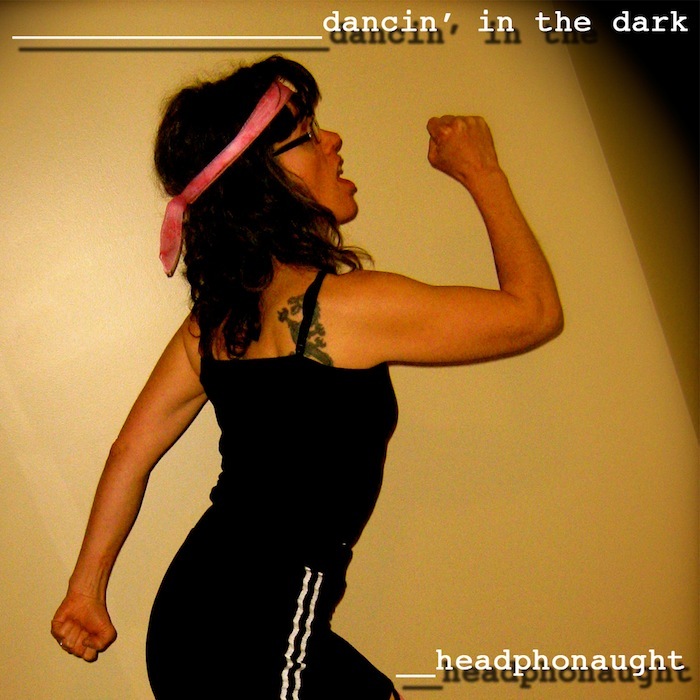 @jdblundell: "@cowpunkmom you might be able to talk @headphonaught into creating a dance mix. :-) #DanceDancePartyParty"
To which both Paula aka @cowpunkmom and I said "yeah... ok"
After much humming and hawing... tweaking of playlists and hours of listening then relistening... out pops a wee dance mix to enjoy. 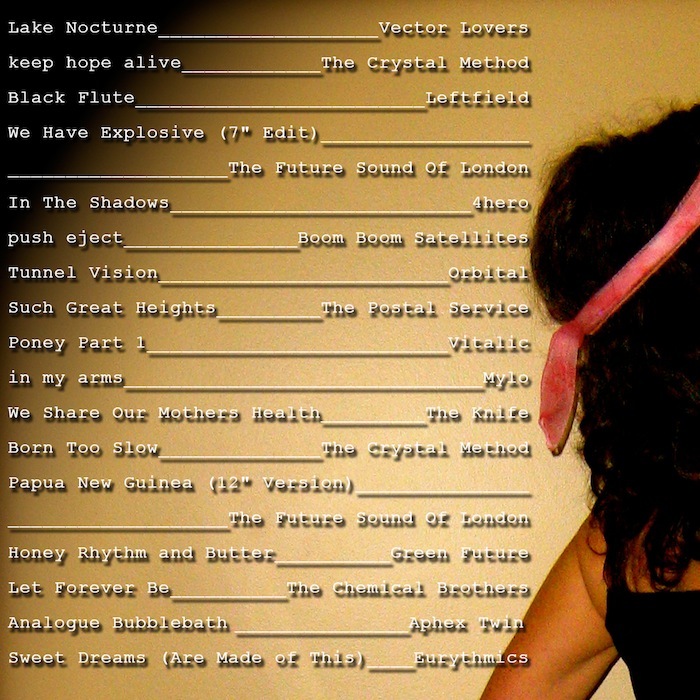 Now... my dancing days are behind me... some may argue they were never in front of me... but I've brought together some of my fave big beat/techno/drum and bass/electro faves into 70mins of sonic joy. If your soul doesn't giggle and your bum doesn't shoogle to these beats then there is something wrong and you should seek professional help... right now. I think this mix will be pretty good in the gym. I hope to give it a whirl sometime soon. So yeah... I hope you like?! If you do, please support the artists featured.